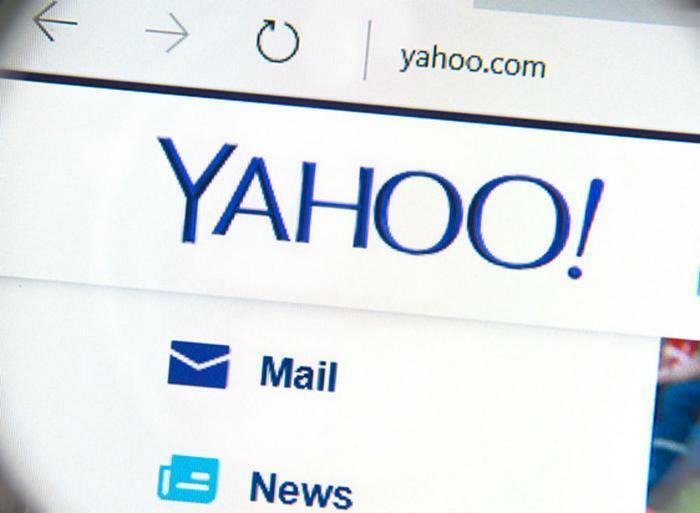 On the heels of news that millions of Yahoo user accounts had been compromised, a published report claims the tech company complied with a government order to scan all customer's email for certain combinations of characters in real time. According to the exclusive report by Reuters, three former Yahoo employees with direct knowledge of the activity said the scans were carried out on behalf of an unnamed U.S. intelligence agency. The purpose of the scans was not revealed, though it likely involved monitoring of suspected terrorist activity. If true, it would probably be the first time that an American internet company aided the government by searching real time communications, rather than turning over stored messages or monitoring a limited number of accounts in real time. Two of the former Yahoo employees say the decision to comply with the government order was ultimately made by Yahoo CEO Marissa Mayer, and it proved to be highly controversial. They linked the decision to last year's resignation of chief information security officer Alex Stamos, who now works at Facebook. Everyone else allegedly involved is remaining tight-lipped. Reuters said Facebook declined to make Stamos available for an interview. It quoted a terse statement from Yahoo that said only "Yahoo is a law abiding company, and complies with the laws of the United States," leaving readers to draw their own conclusions. Meanwhile, Reuters reports no one in the U.S. intelligence community is saying anything. Yahoo rival Google, meanwhile, had no hesitation about commenting. A spokesman told Reuters the internet company had not been asked to scan emails, but if it had it would have refused. Microsoft also told Reuters it had not been approached. Security experts, however, said it was unlikely the intelligence services only approached Yahoo, since it was not determined which email service the target used. Toomey said customers who use email services like Yahoo are counting on technology companies to stand up to novel spying demands in court. Last month Yahoo confirmed that 500 million user accounts had been compromised by hackers. User information including name, email address, telephone number, date of birth, passwords, and, in some cases, security questions and answers were stolen almost two years ago.